Thane which is also called as city of lake. There are around 30 lakes, of which Talao Pali Lake (also called Masunda Talao) and Upvan Lake are better known. With changing lifestyle and the convenience to travel almost all railway routes, Thane is being choice of place for meeting, hanging out and for party. 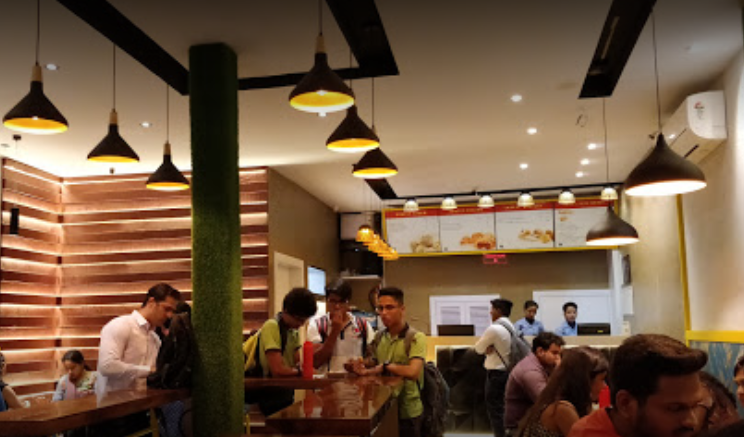 If you are searching for restaurant in Thane to hangout or spend some time with good quality food or you are planning to visit thane, these are some top Budgeted Hotel In Thane near railway station. With walking distance of 5mints from thane station appetite momos is best momos selling store. Appetite is famous for its authentic test and quality. With their only special range of momo’s they have been a best choice to hangout for youngsters and everyone else. In the year 1952 a small outlet is opened near Mamledar kacheri Thane by Mr Narsingh Murdeshwar. They started serving delicacies from the Maharashtrian state of India. His signature dish Misal became an instant hit and came to be enjoyed by many people in the area. Because of this outlet the name Mamledar misal became famous. From last 66years Mamledar missal is the only choice of thanekar and nearby for missal. 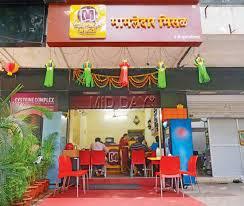 It is a leading fast food cheap restaurant in Thane, Maharashtra and now with four more locations all over Mumbai. 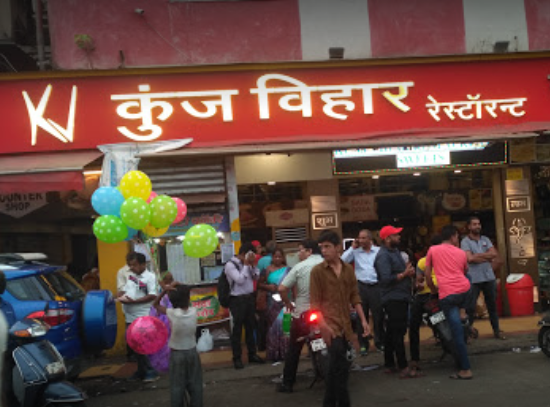 The name Kunj Vihar is known for their mouthwatering delicious Vada Pav, Misal pav, Lassi and sweets items. The place is very near to the thane railways station and its one of the oldest known vada pav shop of thane. Also preferable snaks point at morning and evening of every working man of thane city. It is one the best places to have indo- Chinese restaurant in Thane. The ambient of place is quite good. Again this place is at walking distance from thane station and best place for hangout, party and family dinner. Tip top is famous for their sweet and fast food. The ambience is very good and the quality of food is incomparable. Hygiene is majorly taken in concern by tip-top. 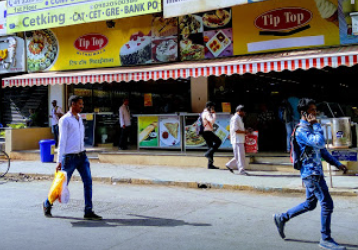 Tip-top is very famous for their delicious thali. 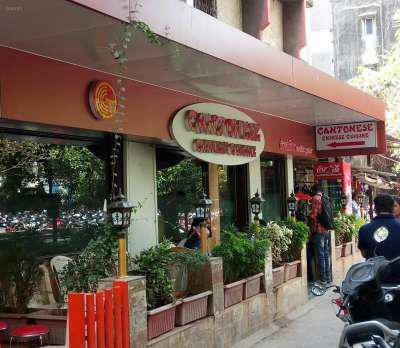 The place is hardly on walking distance from thane railway station and one shop for fast food and sweet lovers.